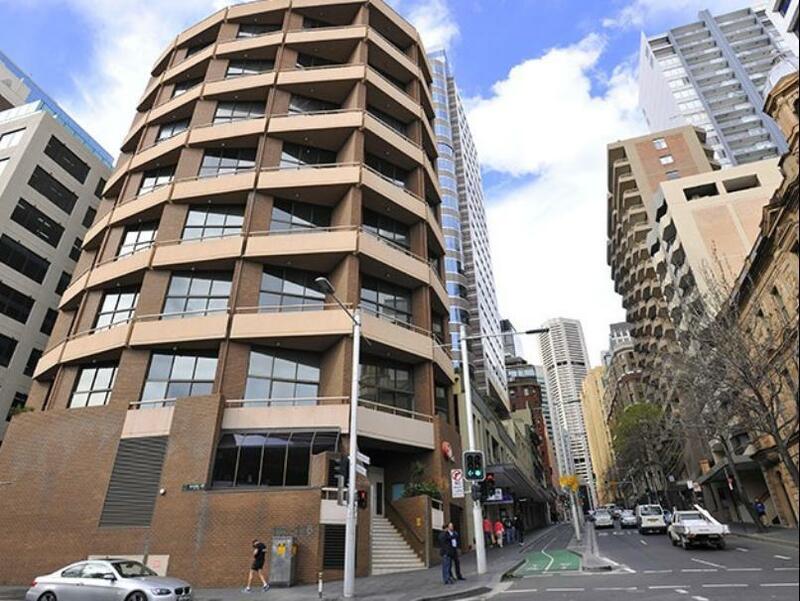 يشكل Metro Apartments on Darling Harbour بموقعه الممتاز في سيدني نقطة انطلاق جيدة لاستكشاف هذه المدينة النابضة بالحياة. يسهل الوصول إلى هذا الفندق ذو 3.5 نجوم من المطار، فهو يبعد عنه مسافة 12.Km فقط. يوفر الفندق بفضل موقعة الجيد وصولاً سهلاً إلى أهم معالم المدينة.
. ببساطة كل الخدمات وأساليب الضيافة التي تشتهر بها Metro Hotels تجعلك تشعر وكأنك في بيتك. يقدم الفندق واي فاي مجاني في جميع الغرف, تسجيل وصول/خروج سريع, تخزين الأمتعة, واي فاي في المناطق العامة, صف السيارات لضمان الراحة القصوى لضيوفه. تتضمن كل غرف النزلاء وسائل الراحة والتسلية المصممة خصيصاً لضمان الراحة القصوى للضيوف. كما أن مجموعة الخدمات الواسعة الموجودة في الفندق لضمان راحتك تترك لك الكثير من الخيارات لقضاء وقتك أثناء فترة إقامتك. إن كنت تتطلع إلى إقامة مريحة وهادئة في سيدني، فستجد في Metro Apartments on Darling Harbour بيتك الثاني. Location is right opposite aquarium and easy access to many pubs. One thing to emphasize is their helpful staff....The incident happened on my departure date that I realized all my family's passports were left in the safe over the counter. The staff is kind to help arranging a taxi to deliver the passports in a sealed envelop to the airport. We were just 3 minutes before the check in counter closure...phew!! The staff is great and THANK YOU! It was an excellent stay. A loft room with queen bed on 2nd floor and sofa bed on the 1st floor. Perfect for family vacation. Wide window allow you to see a spectacular view from you room. Room comes with washer and dryer. Just few mins to harbor makes it a perfect place to stay. Great location. On 2nd floor could hear traffic. While we were there, a carpenter came in to measure windows as he is building something to help stop the noise. Were in a studio apt so bed was upstairs which we did not mind. Dear Robin, Thank you for your review. I am glad to see that you enjoyed our stay with us. As you mentioned, our central location does, unfortunately have inevitable road noise. However as i am sure you are aware , we are taking steps to reduce that. Thank you again for your review and we hope to see you back soon. Superb view of Darling Harbour through the two-storey window; helpful staff; walkable distance from Town Hall and Chinatown. The walk to the convention and exhibition centre is recommended. The hotel was small but clean. Location was good, a few minutes walk to darling harbour. Everything was just ok if you're not fussy. Dated rooms. Easy access to Darling Harbour and good value. 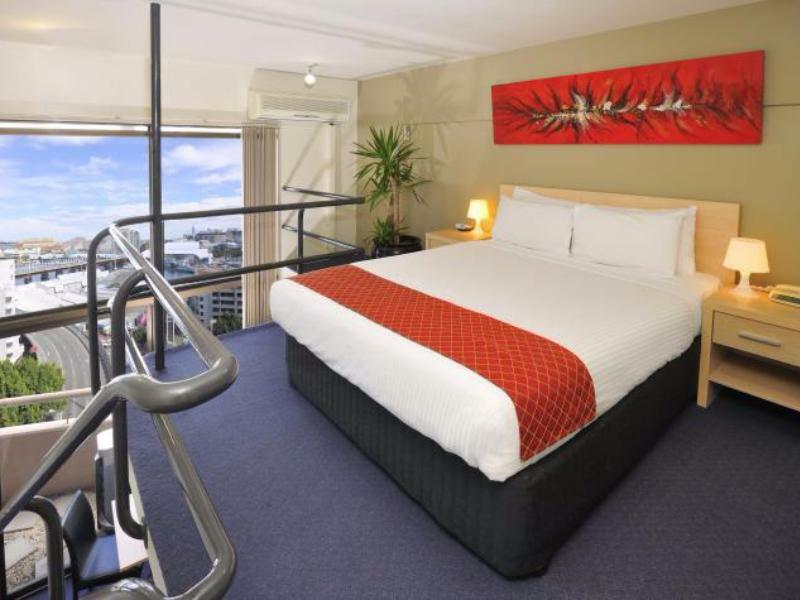 Thank you for staying with us at Metro Apartments on Darling Harbour. We are glad that you had a chance to enjoy the convenient location that Metro Apartments on Darling Harbour affords and for the good price that you paid! 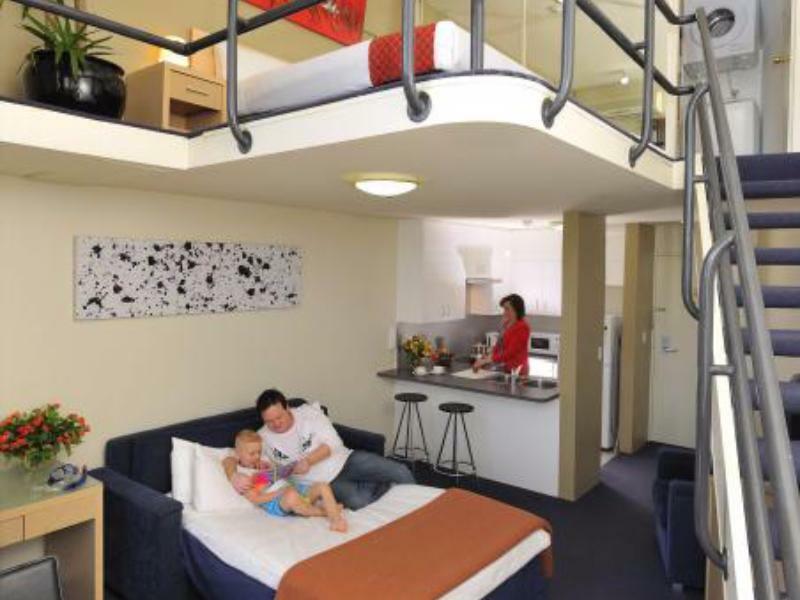 We hope that you will come again and experience even more of what Metro Apartments on Darling Harbour has to offer. Kind regards Metro Apartments on Darling Harbour. Good location in Darling Harbour. However, the apartments are old and warn out. Lots of stains on carpets and we even had holes in the couch with stuffing coming out. Although the accommodation was ok it was very disappointing considering the high price. the bathroom needs a little upgrading especially the shower heads as the spray is too fine and biting.....also the air conditioner requires cleaning and maintenance as it was rather filthy. Otherwise, everything else about the place was good and we enjoyed it especially the convenience to many places and attractions of Sydney.! Enjoyed my stay although room looks aged but clean enough. The washer & dryer is great help to families with kids. Can walk to many places of interest. Good transport link, incl ferries, buses, trains. The sofa bed was not too comfortable. But overall, it's good value for money. Selected this hotel because we wished to be close to Darling Harbour and Martin Place. Access to hotel is only by stairs and no parking for taxis drop off and pick up. Great outlook to Darling Harbour. We enjoyed our stay.